ARE YOU HUNGRY? Take the challenge! Our burgers are ground fresh all day everyday! In addition to fresh ground beef we also offer marinated chicken breast, fresh ground turkey and our vegetarian option of a large cap portabella mushroom. 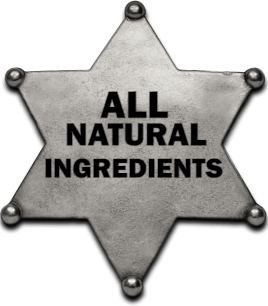 We use all natural ingredients to pair with our burgers. We take pride in Jersey fresh love and during peak Jersey growing season 100% of our produce comes from right here in Vineland! 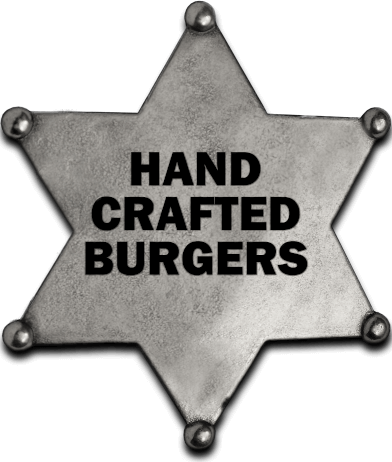 Our mission is to give you the ultimate burger experience. We strive to bring you fresh, local ingredients and prepare for you nothing but the best out of our scratch made kitchen. We acknowledge that without you, our customers, we would not exist, and we thank you for your support. We give God all the glory and we will continue to be a blessing to our community as our Lord provides for us! Now sit back, grab a towel or two, relax and enjoy the show from our cozy little barn! This burger is topped with sharp white cheddar, applewood smoked bacon, house pickled jalapeño, beer battered onion rings, and house made barbecue. This burger is topped with charred balsamic red onion, caramelized mushrooms, fontina cheese, and tangy steakhouse mayo. This burger uses fresh ground spice crusted burger topped with sharp white cheddar cheese, pickle, chipotle lime slaw, and housemade barbecue. HUNGRY NOW? Order online or come on in! Order online or come on in! 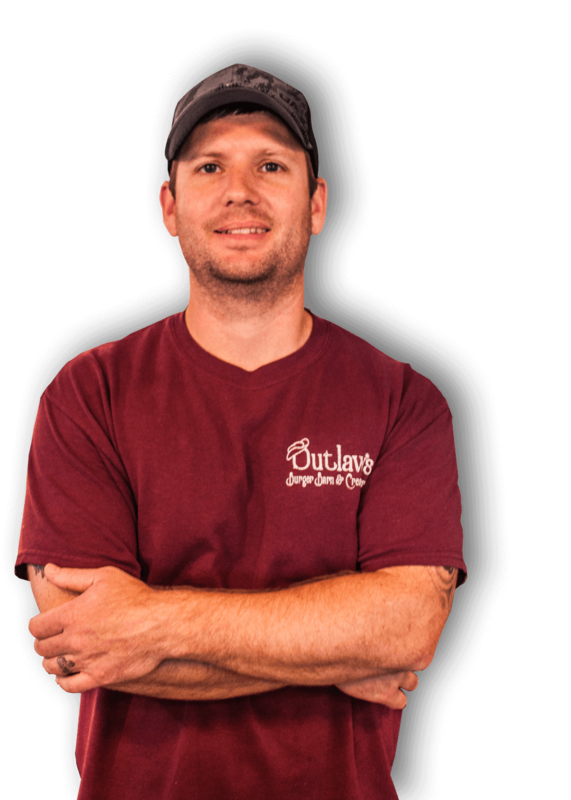 © 2019 Outlaw's Burger Barn and Creamery. All Rights Reserved.